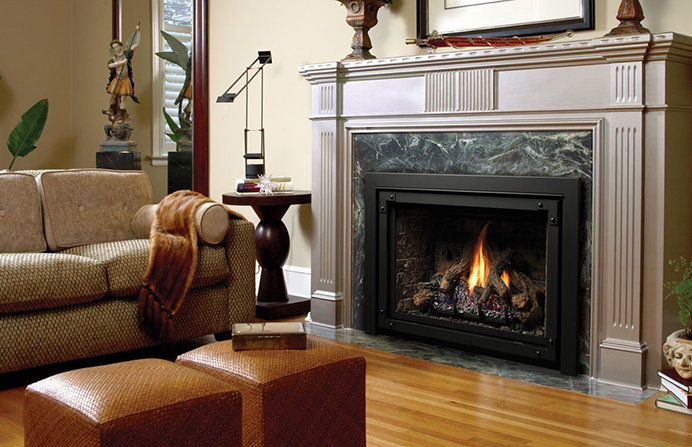 Spring Specials and Why Now is the Best Time for a Customized Fireplace! Out with the Old, in with a New Fireplace! Spring is a time of rejuvenation! Your to-do list probably has tasks like cleaning, decluttering (thank you, Marie Kondo) and redecorating your home on it. After all of your hard work, you may need a unique focal point or conversation piece to make that room warm, cozy and a statement of your personal style. This is why now is the perfect time to consider a custom fireplace. Work with our team of interior designers, engineers and HVAC professionals to design a customized fireplace that checks all the boxes…within budget, fits your space and makes your style the star of your room! Suffering from Spring Allergies? We Have Solutions! Warmer weather and seasonal allergies go hand in hand. 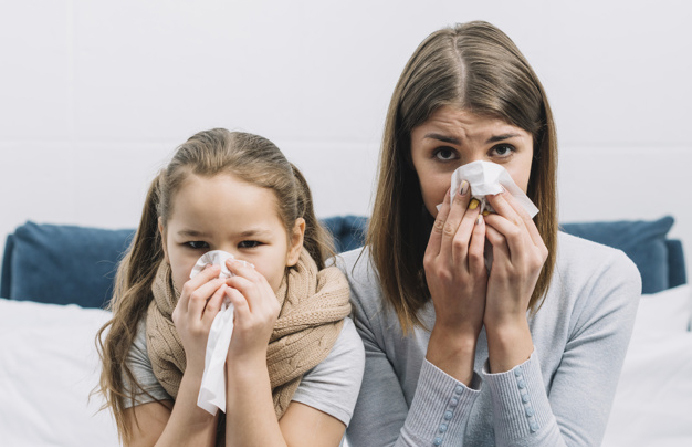 However, if you take steps to improve the quality of air in your home, your allergy symptoms will improve. 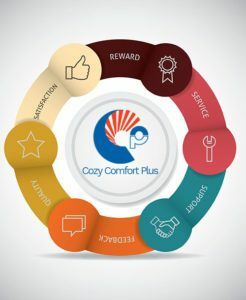 Cozy Comfort Plus is offering a spring promotion on UV furnace lights and air duct cleaning services…the perfect investment for people with allergies in the spring! With a wide selection of UV germicidal lights, Cozy Comfort Plus can help you destroy contaminants like mold, mildew and bacteria, and prevent them from growing and spreading through your home (and adding to your suffering). Stop by our showroom to find the best option for your furnace. 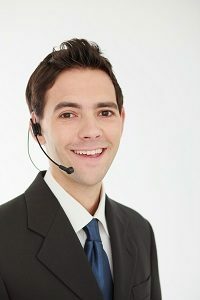 People with allergies, asthma, and other respiratory problems need clean air in their homes and offices. 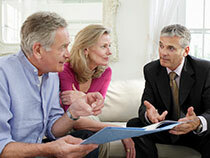 Regular air duct cleaning promotes healthier living. For the month of April, take $20 off of air duct cleaning services. Call or email us to book an appointment and get some relief today!